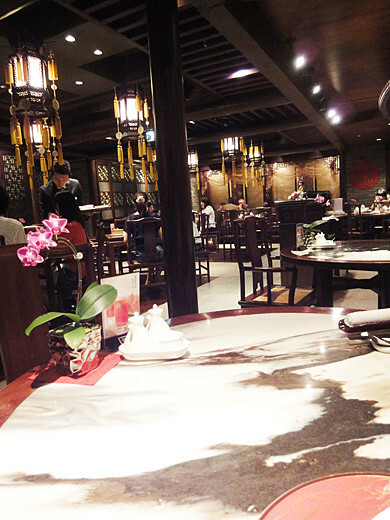 My friend and I went to have a lunch at a Chinese restaurant, Zenshutoku in Ginza. 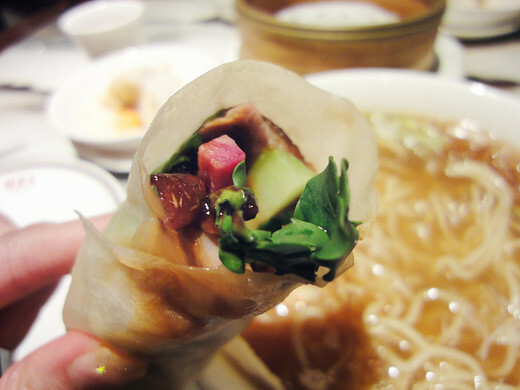 The restaurant is very famous for crispy-skinned Peking duck with tender meat. 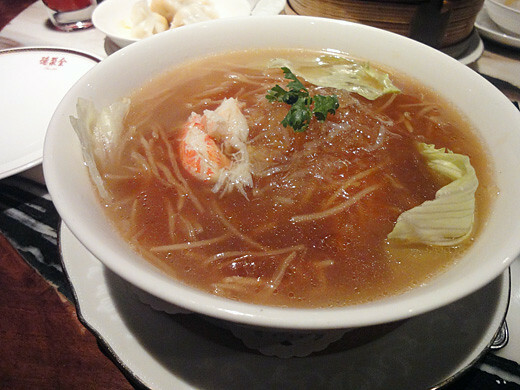 They had set lunch menus, and we had a bowl of shark fin noodles and one piece of Peking duck. 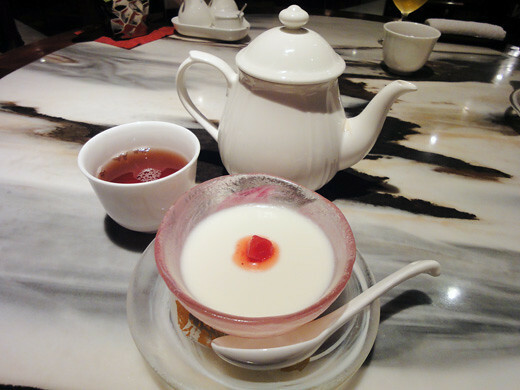 That came with some steamed dumplings and a almond jelly for dessert. 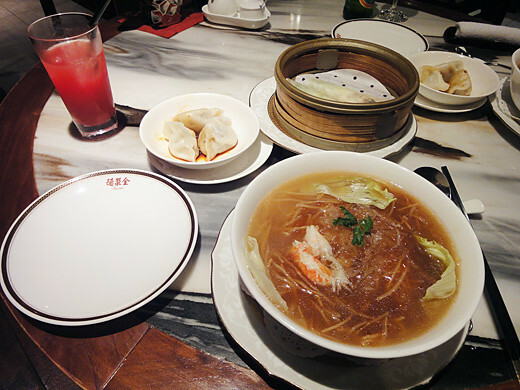 We richly had our Sunday lunch time. However, I love their fresh watermelon juice too.